The next few weeks bring new series starring Lake Bell, Vince Staples, Ramy Youssef, and an unbelievable number of "Twilight Zone" cast members. With every new detail from Jordan Peele’s reboot of the beloved sci-fi anthology (including the fantastic trailer above), it’s felt like a loving homage to the original, while incorporating some modern-day anxieties. With Peele as the narrator, this new version has an impossibly packed cast of exciting performers (Kumail Nanjiani, John Cho, Zazie Beetz, Sanaa Lathan, Steven Yeun, and Rhea Seehorn for starts). After a special two-episode premiere, new episodes will drop on CBS All Access every Thursday. 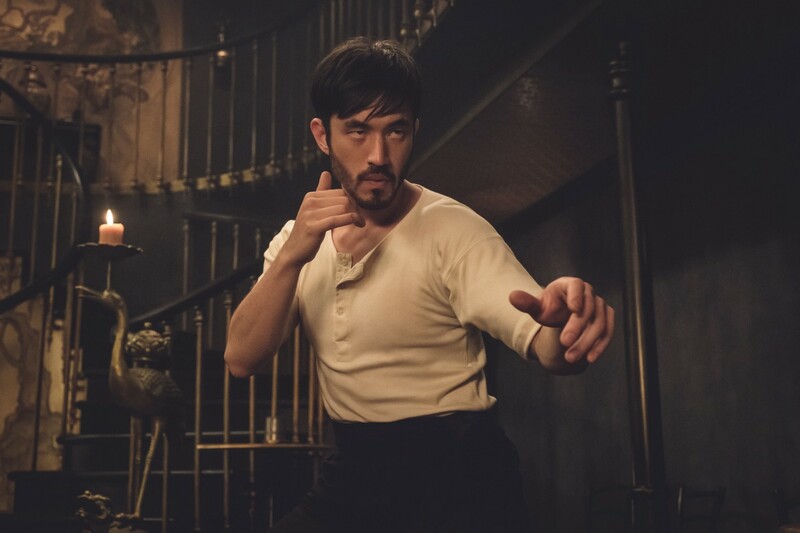 As AMC’s martial arts saga “Into the Badlands” enters its home stretch, Cinemax’s action chronicle of organized crime in 19th-century Chinatown is here to take the mantle. Taking more of a historical angle, this series from co-creators Justin Lin and Jonathan Tropper will look to capture some of the feel of late-1800s San Francisco with plenty of high-kicking drama. As an added bonus, “Warrior” is based on the writings of martial arts screen icon Bruce Lee. This is sadly not the late-night animated retelling of “Fiddler on the Roof.” But as a series that delivers on the promise of its title, it is indeed about the wide-ranging adventures of a wolf with a laser strapped to its back. Starring the voice talents of musicians like Vince Staples and DRAM, this should fit in right at home alongside the other surreal entries in the Adult Swim lineup. “Limitless” and “F.B.I.” vets Craig Sweeny and Craig Turk bring this new addition to the CBS procedural family. 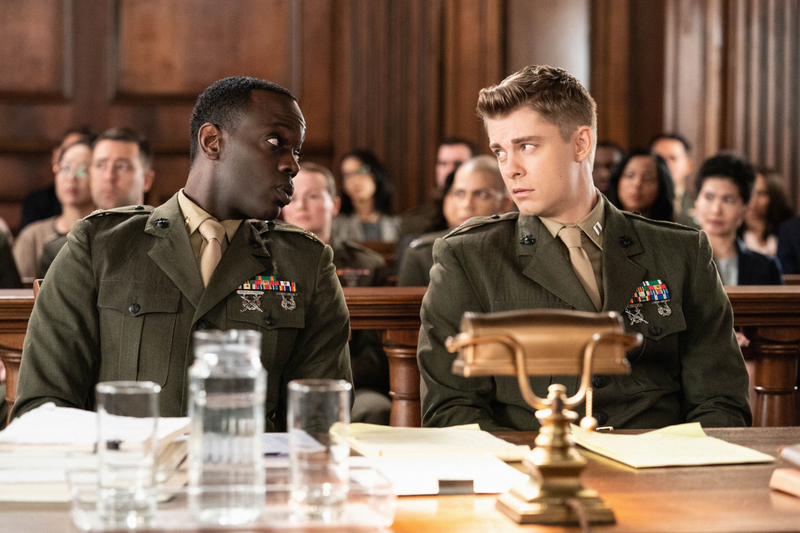 Focusing on the interaction between service in the Marines and service in the legal profession, this new courtroom drama seems like a distillation of everything that makes the network’s weeknight schedule run. Dana Delany and Luke Mitchell head the series cast. 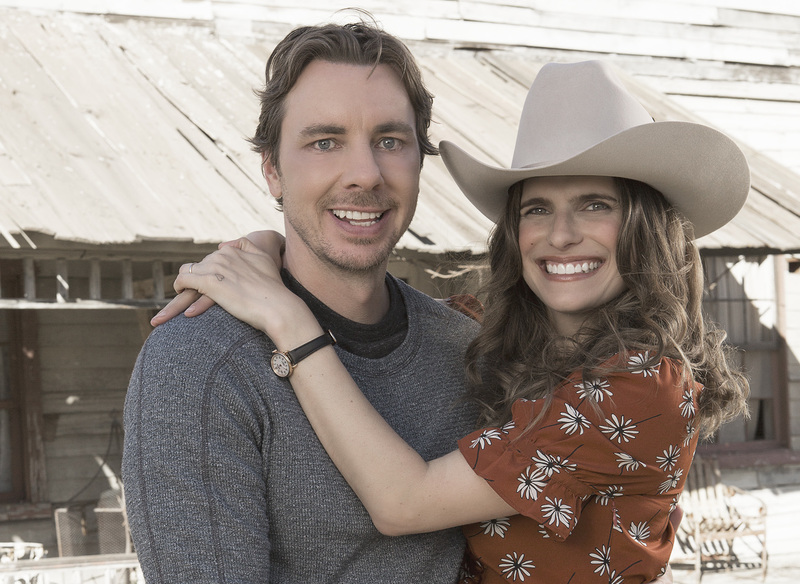 Co-created by Lake Bell and former “New Girl” boss Elizabeth Meriwether, this sitcom follows a couple who swap the big city life for a farm in Nebraska. (You’re not gonna believe this, but things don’t turn out the way they planned!) Bell directed the Meriwether-written pilot and stars in the series alongside Dax Shepard, Pam Grier, and Ed Begley, Jr. 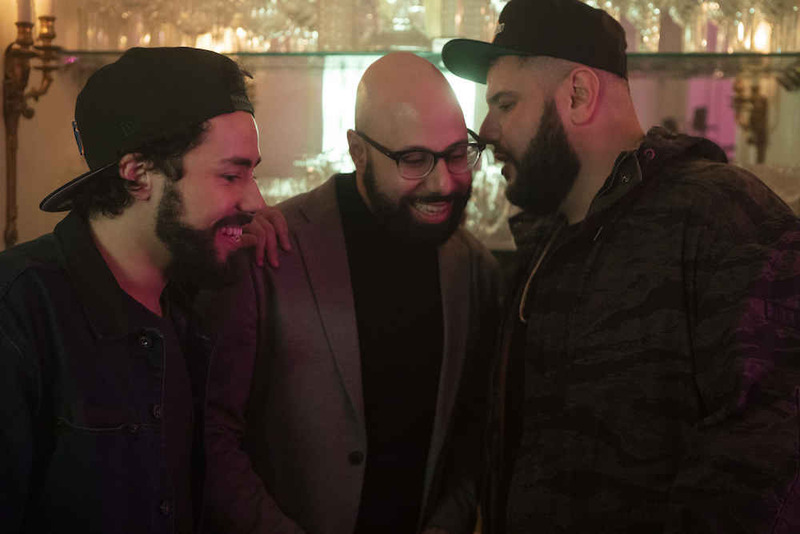 In this latest addition to Hulu’s growing comedy slate, Ramy Youssef stars as a young man trying to balance life in his Jersey neighborhood with the expectations of his family and community. Looking at differences of faith, age, and country, the series finds the kind of humor that exists in everyday interactions. “The Carmichael Show” co-creator Ari Katcher serves in the same role for this A24 Television production, with Jerrod Carmichael also serving as an executive producer. 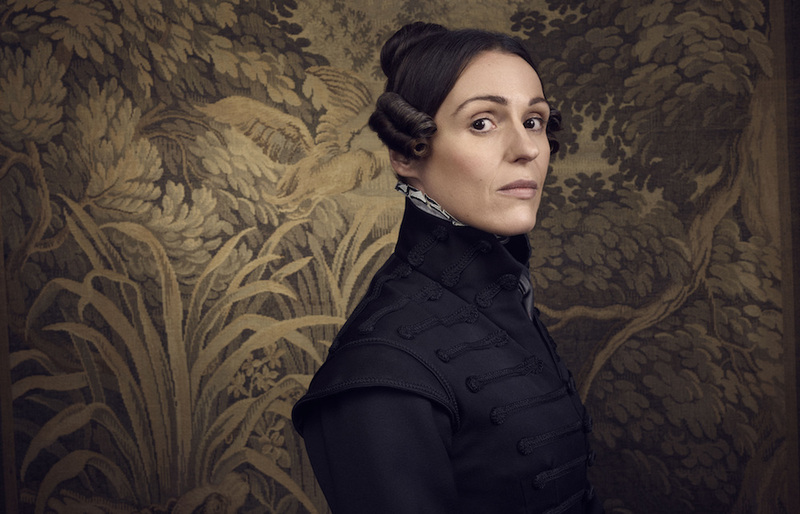 The latest in a long line of HBO British co-productions, this series stars Suranne Jones as real-life 19th-century rebel Anne Lister. A woman who held firm in her public intentions to own land and marry a wife, Lister’s life has been the subject of previous film and TV adaptations. This eight-part series comes from “Happy Valley” creator Sally Wainwright. Before her Central Park Five series “When They See Us” premieres on Netflix in May, Ava DuVernay has executive produced this limited series about a community living through the aftermath of a police shooting in the Chicago area. Co-created by Caitlin Parrish and Erica Weiss, the series stars Noah Wyle, Emayatzy Corinealdi, and Noel Fisher.